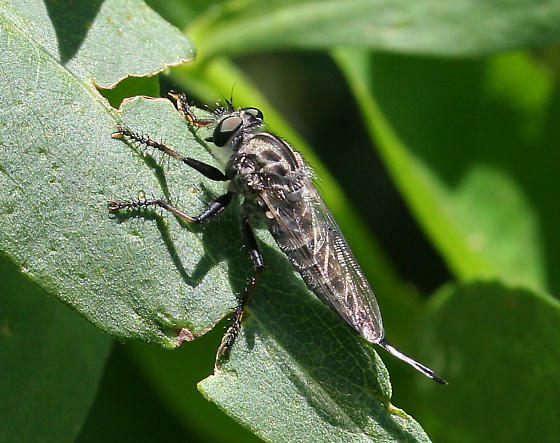 A female Efferia aestuans in Baltimore City, Maryland (6/6/2007). Determined by Herschel Raney/BugGuide. Photo by Thomas Wilson.